Hire Purchase and Leasing is widely used by practices to fund all types of medical equipment and this method of finance can also be used for furnishings, office equipment, telephone systems and IT. There are significant tax benefits in doing this and an explanation of these benefits can be found throughout the site and especially in the section on ‘Tax Planning’. Most lenders rely on the trusted advice of brokers and also need their experience in setting things up. Rates and terms for HP and Leasing are both competitive and fast to arrange. With minimal arrangement fees, flexible payment plans and clear tax benefits, this is a proven alternative to more traditional and often cumbersome bank loan options. Equipment suppliers also rely on experienced brokers and trusted relationships between suppliers and brokers can take years to forge. 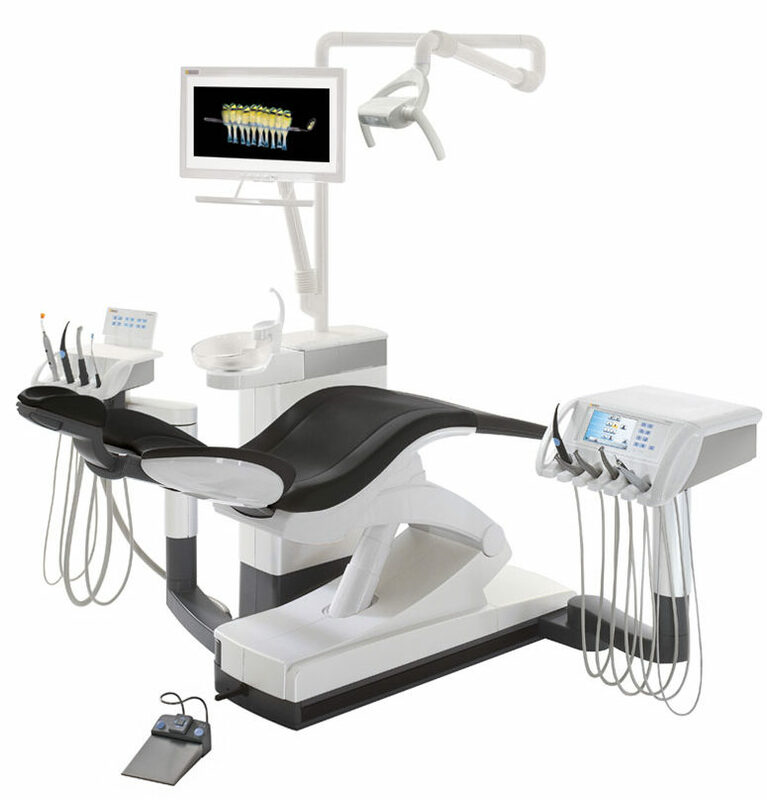 The medical equipment trade has been likened to being a member of a long-established club and it takes many years to build a reputation within this trade. Brokers and lenders often know their suppliers as closely as they know their customers. This vital trade alliance should be of great comfort to all practitioners who are seeking the best finance advice for their project. Vector is well known in the equipment trade. Customer’s own accountants should endorse the finance options, confirm taxable benefits of finance and be ready to provide up to date accounts. Suppliers are always pleased when a competent broker is managing the project and also be reassured that they will be paid promptly on completion.